At Anderson Lane Vision Source, we can provide the eye care you need. On this page, please find some of the key vision-care services we proudly offer. If you’re not sure whether we have what you need (or if you’re just fed up reading websites! ), don’t hesitate to reach out to us at (512) 451-6586. 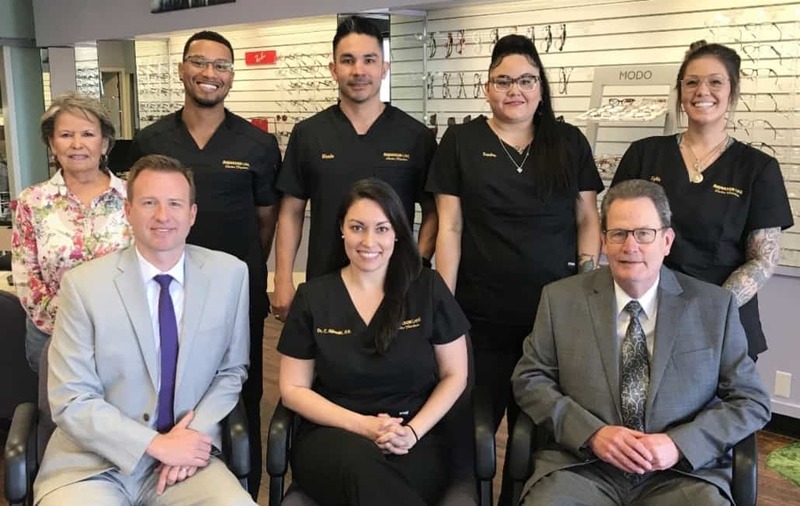 Our cheerful, professional staff will be happy to answer your questions, let you know if we’re the right fit, and if we’re not, point you in the direction of the best local optical doctor for your circumstances. The most common “pleasant surprise” we hear about at ALVS is after our thorough, preventative, comfort-minded eye exams. Because of our investment in advanced digital equipment, and our unswerving commitment to the comfort and peace-of-mind of our patients, adult and child patients alike end up commenting, “I used to dislike going to the optometrist, but not any more!” We predict that you’ll be pleasantly surprised, too. 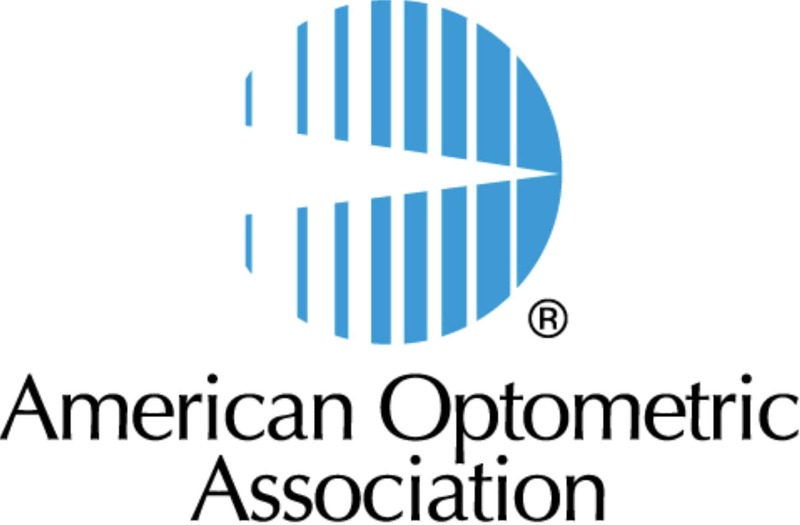 During and after your eye exam, you can expect Dr. Albrecht, Dr. Schaper, and Dr. Drees’s curiosity, anticipation of your needs and concerns, and energetic commitment to the best interests of your visual health, combined with your life-needs. We hope to have the opportunity to serve you and your family soon! Please read on for further details on some of the more common types of examinations folks come in for. Eye allergies often appear during seasonal changes, but your eye doctor can help relieve the symptoms with practical treatments. We use the most up-to-date technology to ensure the best eye care possible. 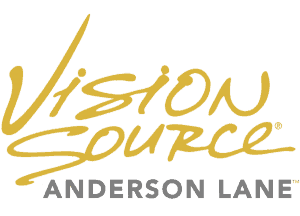 Learn about the different types of tests and equipment you may experience on a visit to Anderson Lane Vision Source. We offer brand-name eye-lash enhancements for longer, thicker lashes.